Prejudice, discrimination and bias are increasingly top of mind for us as company and brand leaders. Consider Starbucks’ recent closing of 8,000 stores for an afternoon of anti-bias training. Bias is the enemy of corporations genuinely seeking harmony in the workplace and the considerable benefits of diversity. These benefits include increased productivity and innovation, which organizations need to meet the evolving needs of customers in an ever more diverse and dynamic world. Like other companies, we have offered unconscious bias training. We’ve realized – from the many years we’ve been working at it – that something as multifaceted, intractable and oftentimes subtle as bias requires more than once-and-done training. It requires a commitment to continuously learn about one another and a desire to become better, more empathetic and more compassionate people – for each other, and for our customers and business partners. When we set about developing a new unconscious bias program at CSAA Insurance Group, we instinctively thought of it in terms of continuous learning. And, when we reviewed our diversity and inclusion learning program, we realized that key cultural concepts of a diverse and inclusive culture could be more impactful if reinforced across the employee experience. To foster a workplace in which all employees can bring their “whole selves” to work and feel a deep sense of belonging and inclusion, we needed an approach that touches key points of the end-to-end employee learning experience. The result was a learning and development roadmap ― from the time we meet with candidates, through hiring, and developing employees throughout their careers. An important component of the roadmap is role-specific inclusion and belonging learning. Employees, based on their roles, have different needs and views of the organization, and, as a result, their learning needs will not be the same. To address this reality in our human resources group, for example, we created a learning event that explores unconscious bias in recruiting, selecting and hiring. We’re continuing to implement role-specific learning events for other job functions, too. Additionally, we partnered with Facing History and Ourselves, a nonprofit international educational and professional development organization, to develop interactive and modular unconscious bias learning events. The modules are designed to help employees explore their values and beliefs and identify how unconscious bias might show up for them, whether in their personal lives, during interactions with colleagues or while serving customers. Deep, standalone sessions on diversity and inclusion topics have value, and, in fact, we’re doing a deep-dive exploration of unconscious bias with all of our executives at our diversity summit this year. That said, standalone sessions can’t be the only source of learning if we expect to make significant and effective organizational change. And, if we’re going to create a work environment in which everyone feels a strong sense of belonging, everyone needs to be engaged. For that to happen, we need a common language and tools. As an organization whose core values include “we are caring” and “we are inclusive,” we owe it to our employees to equip them with those tools. This year we are introducing a toolkit that includes short-burst, informal learning modules. These modules are facilitated by our employee resource group (ERG), comprised of employees who receive special training in fostering a diverse, inclusive workplace. This is a win-win for employees, who gain a common language for describing their experiences, thereby enabling them to better engage in organizational change, and for our ERG members, who receive professional development and expand their influence in the workplace. A culture in which everyone feels a sense of inclusion and belonging is essential to a company’s success. And it doesn’t happen by chance. We’ve been working at it for many years, and we’re still learning – it’s an ongoing process. My advice to other leaders is, whatever you do in building an inclusive culture, do it intentionally and base it on shared values and a well-thought-out, integrated plan. Nothing is instant. Learning about people in all their dimensions is a lifelong endeavor. Commit, as a leader and as an organization. 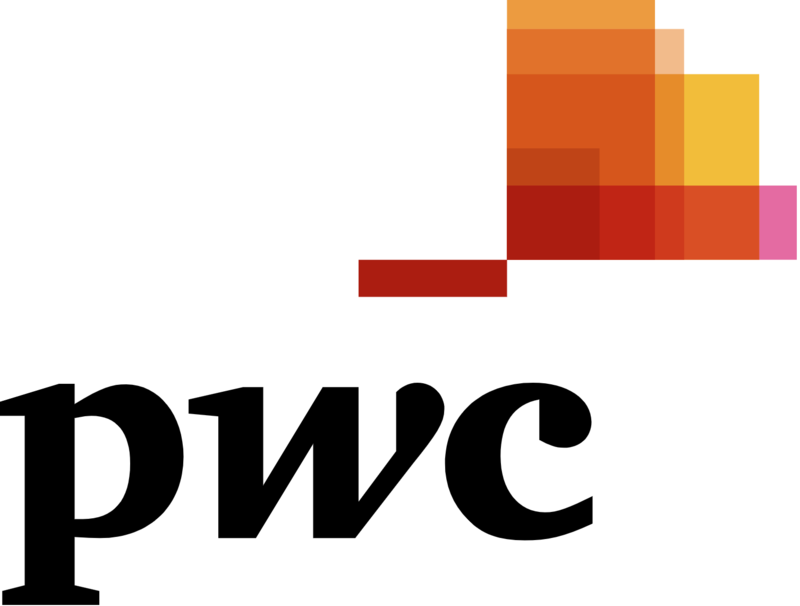 Paula Downey is among the signatories of CEO Action for Diversity & Inclusion, a written pledge to advance diversity in the workplace that was spearheaded by PwC U.S. Chairman Tim Ryan.